Okay, this is different. 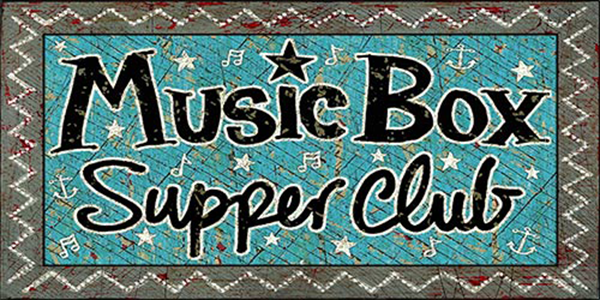 This Wednesday I’ll be appearing at the Music Box Supper Club down in the flats in Cleveland as part of their Cleveland Storytellers series. I’ll also be signing copies of my books after the event (that I’ve done before). If you’re in the area and it piques your interest, then, by all means, drop in. All of the details such as times and directions are on this website in the events section. Hope to see you there.